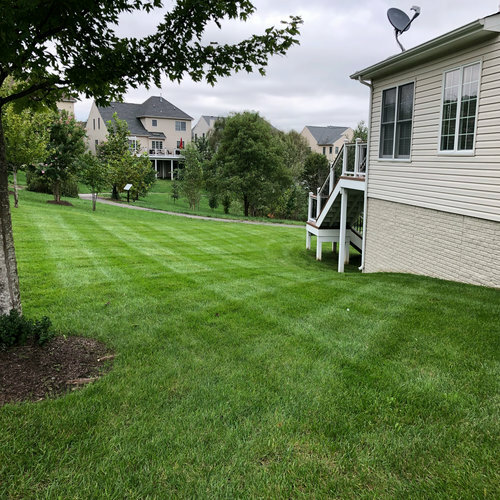 At Campbell's Lawn & Irrigation, our weekly lawn mowing service will enhance your property and also increase the value of that property, while saving you precious time. Keeping your property tidy and free of lawn trimmings is a daunting task, so let us manage that process. We will ensure that the perimeter of your property is edged-off properly and looks clean and beautiful. Our attention to detail is something we pride ourselves in. We make sure that every inch of the property is immaculate. We are experts who are passionate about what we do and it shows in our final product. We take care of your yard as if it was our own. 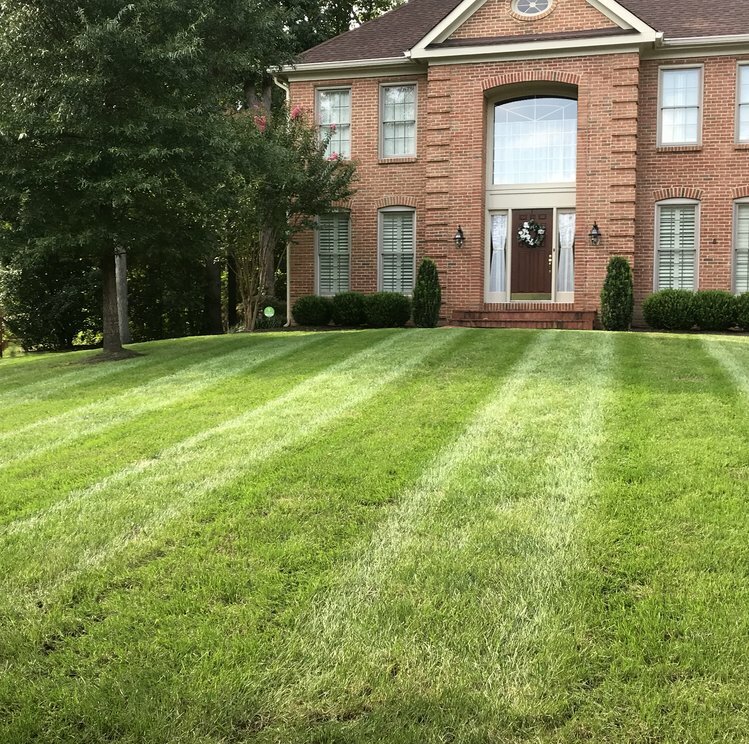 We don’t just maintain your yard – we improve it. If you want a neat elegant lawn, without the time and backaches, we’ll be happy to do it for you. We can accommodate small residential and large commercial properties alike, providing the highest level of service and customer support. 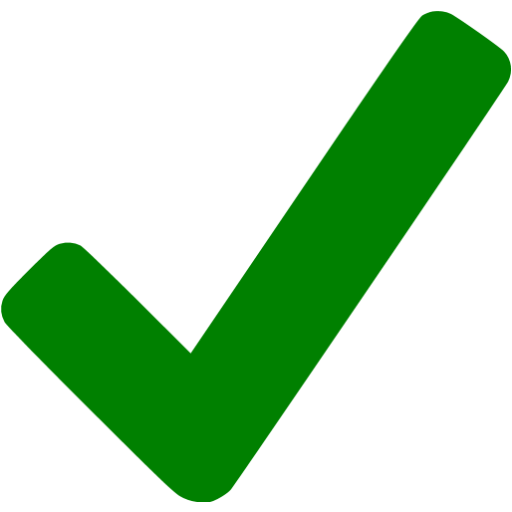 Our convenient online payment system and automated notifications take the time and the guesswork out of a lawn service. When does the mowing season start/stop? We typically mow starting the first week of April until mid November. This depends upon a lot of factors including seasonal weather conditions the may alter this time frame. 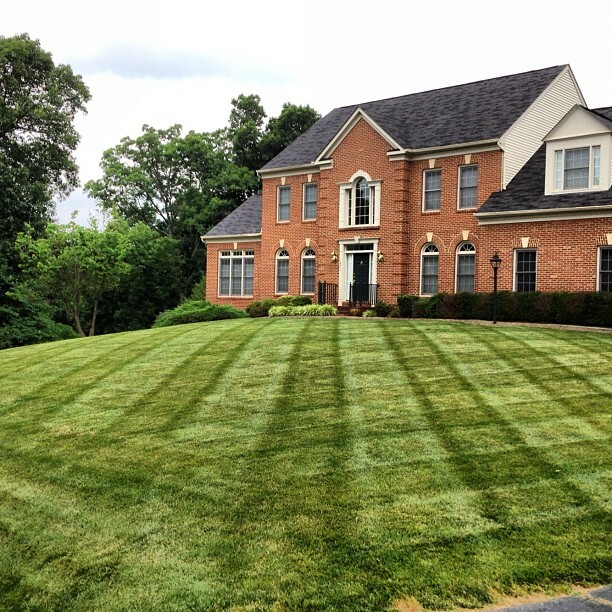 We monitor our lawns closely and will not perform a service if your lawn does not need it. How soon can you perform the first service? We can perform the first mowing the following week depending upon which day we assign to you. In the event that the grass is very tall, we will double-cut your lawn to reduce the stress caused from this mowing. What height do you cut the grass? Tall Fescue grass, our predominant turf type, requires mowing between 3-4" high. 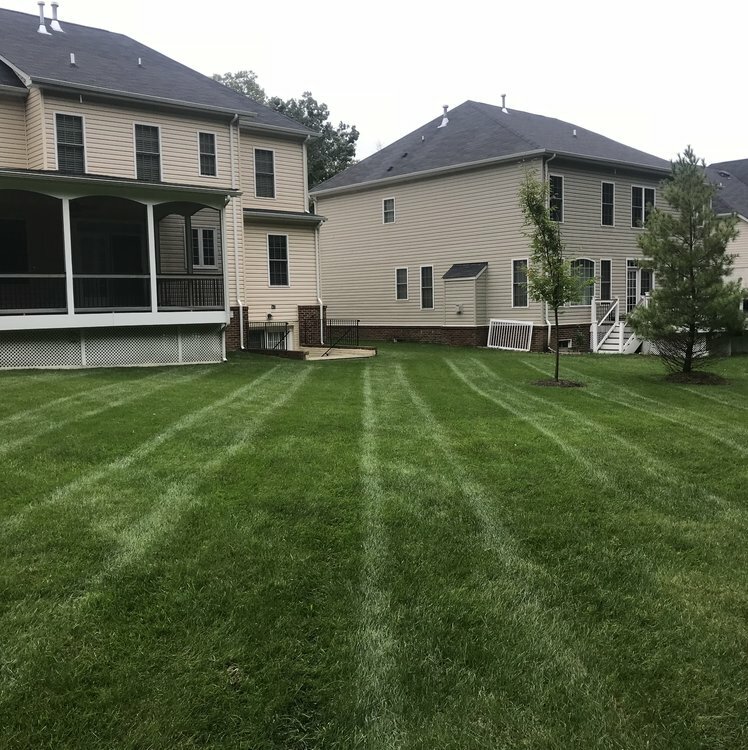 Doing so is beneficial to your lawn for many reasons including reduced weed pressure and deeper rooting which allows your lawn to better withstand heat and drought. 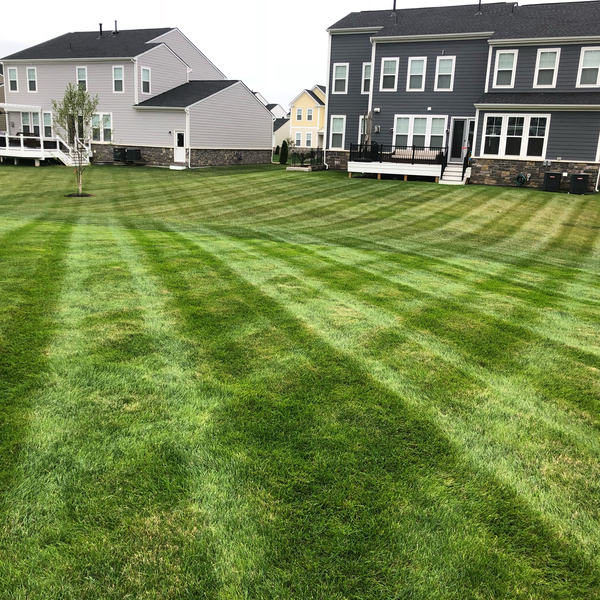 Often times in the heat of the summer, we will raise our mower blades to 4" during this very stressful time for your lawn. What day of the week will you mow my property? We like to assign days of the week to our clients so you know when we will be coming. These days are assigned based upon when our crew will be in your area. We will let you know when you sign up what day of the week your property will be serviced. In the event of weather delays, your mow will be pushed back to the next available date, and the weekly schedule will resume the following week. What hours of the day do your mow crews work? We are typically at our first property at 7:30 am and will work until 6:30 pm. If you have any special requests in regards to the time of day we arrive at your property, we can typically accommodate them.